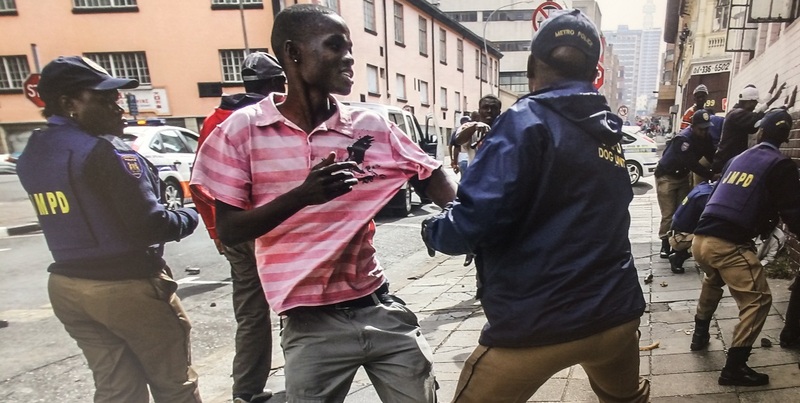 Itâ€™s been 10 years since the 2008 xenophobic attacks that took place throughout the country, claiming the lives of 60 people and injuring hundreds. 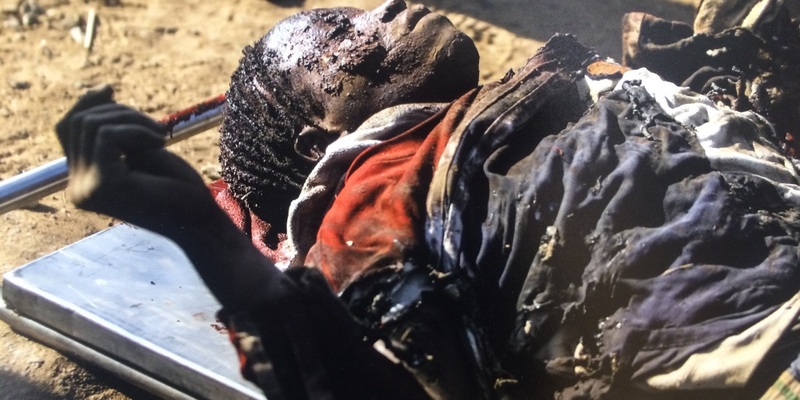 As part of remembering and highlighting South Africaâ€™s dilemmaÂ of attacking foreign African nationals and Afrophobia, the Johannesburg Holocaust and Genocide Centre is holding an exhibition called Killing The Other, by photojournalists Alon Skuy and James Oatway. Some of the images contain graphic content. The exhibition was launched on 17 May and will be running up until 1 July 2018, to commemorate the deadly xenophobic attacks on 11 May 2008 in many informal settlements and townships throughout the country. 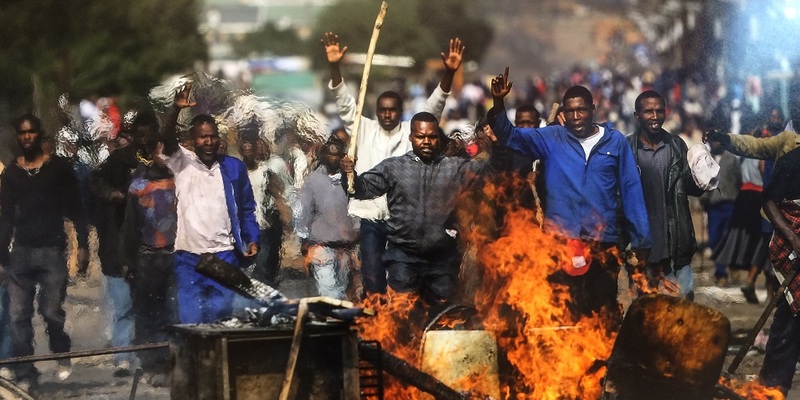 Kim Nates, the centreâ€™s project manager said the purpose of the exhibition was to remind South Africans of the ongoing xenophobic attacks in the country. The 2008 attacks killed about 60 individuals (a third of those being South Africans), injured hundreds, and left many African nationals seeking refuge elsewhere. 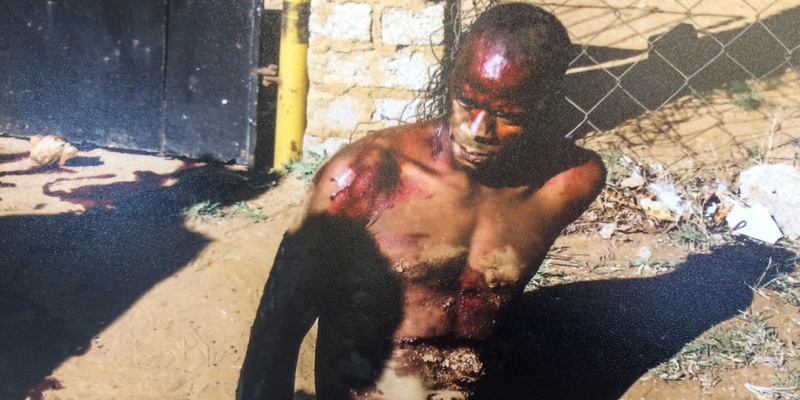 Attackers allegedly stoned, whipped, and shot at foreign nationals, accusing themÂ of being township thieves. â€œXenophobia is one of our most important elements that we include. It comes into our heads when it happens and we completely forget, and this is still happening right now,â€ she said. Nates said this was to also help South Africans reflect on and change their mindsets on African foreign nationals. â€œWhen we ask South Africans to look at their own history, thatâ€™s when things start to become emotional, and it is becomes difficult for them to face it,â€ she said. The museum said it is planning on working on a bigger exhibition, highlighting Afrophobia in South Africa. The 46 day exhibition is open to the general public, free of charge. Nates also added that the museum will also be looking at hosting an exhibition on the Life Esidimeni patients who lost their lives next year in March to commemorate a year after the findings of the trial.